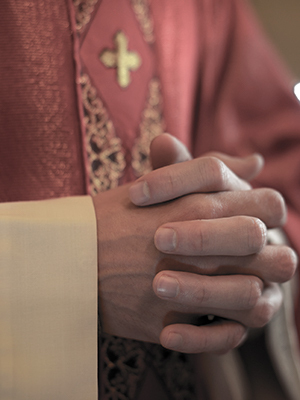 In 2004, Bishop Howard Hubbard removed Robert Shinos from ministry following the Diocesan Review Board determination that there was “reasonable cause” to believe an allegation of sexual abuse. The allegation of abuse involved an incident in the 1960s. At the time of his removal, Father Shinos was the pastor of Saints Anthony and Joseph Parish in Herkimer, New York.